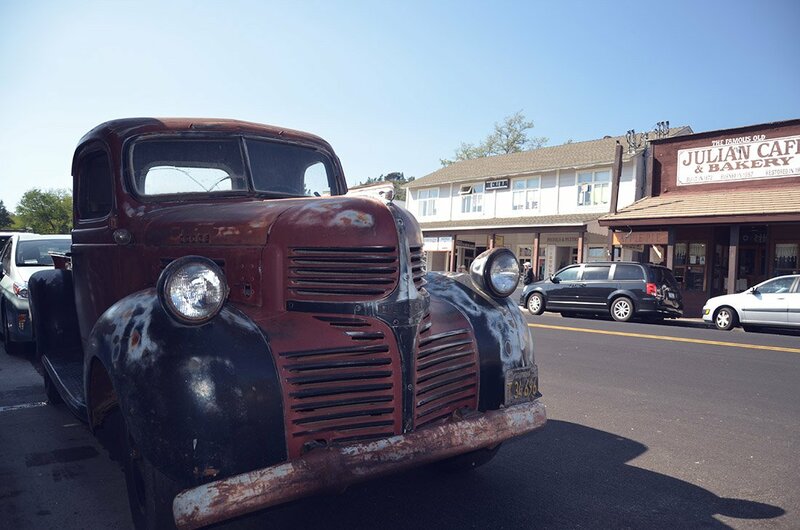 Historic town of Julain is only 20 miles from Vacationer and it is a great day trip to take when staying with us. They offer boutique shops, local restaurants and more. Don’t forget to get a slice a pie from Momma’s Pie Shop when you visit. There are plenty of local shopping options around the park. Be sure to explore them all. The world famous San Diego Zoo is a top attraction to visit when staying with us. Inquire at the front desk. From fine dining to quick bites there are so many options around the RV park for you to choose. 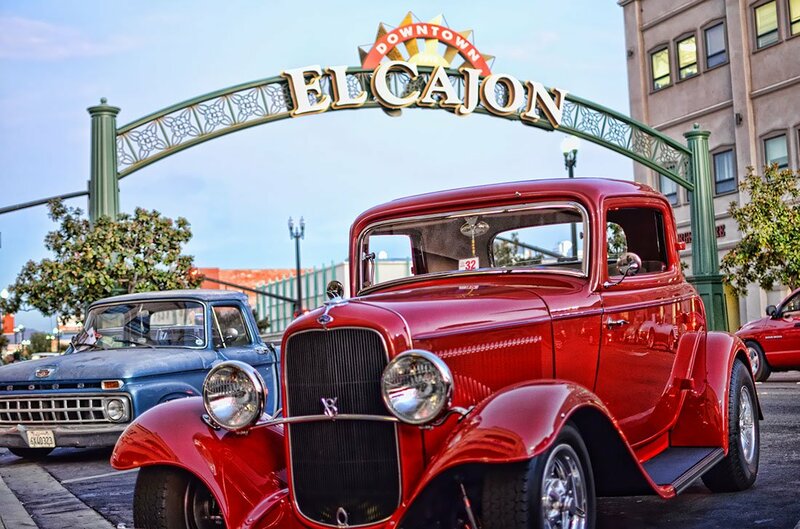 When you stay at Vacationer RV Park there is one place we always recommend visiting and that is downtown El Cajon. You will find so much to see and do plus they host all kind of fun family events. Find out what local events are going on visit our page below.